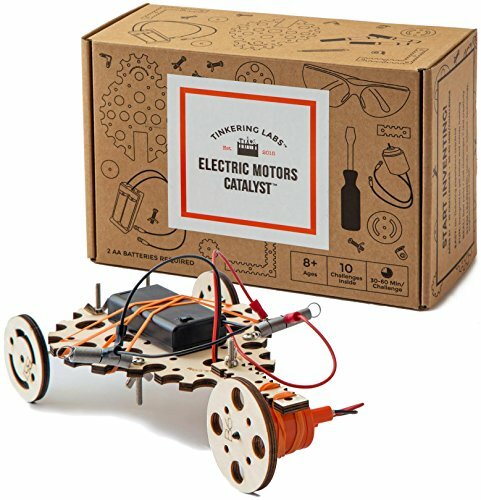 Introduce your kid(s) to engineering with this little robot-building kit! 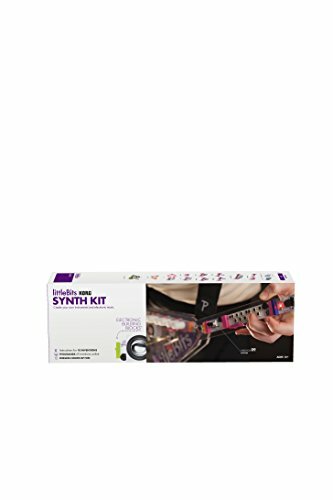 Possibilities are endless with this kit, and your child can express their imagination through building concepts. The kit includes challenge prompts to get the ideas flowing. 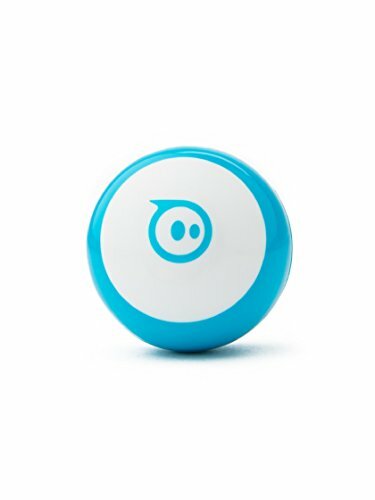 Introduce your child to coding with this pocket-sized robot. Use the included programming editor or even handwritten instructions to code - the Bit is capable of responding to handwritten code! 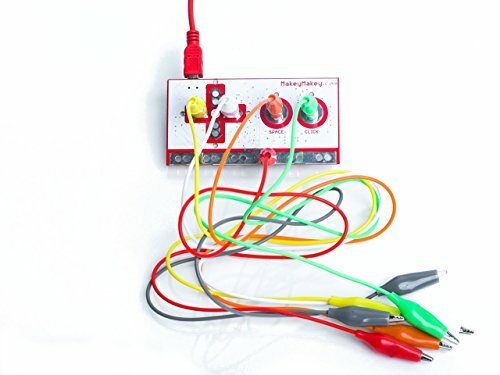 Suggested for kids 6 and up, this is the perfect gift for any child interested in technology. 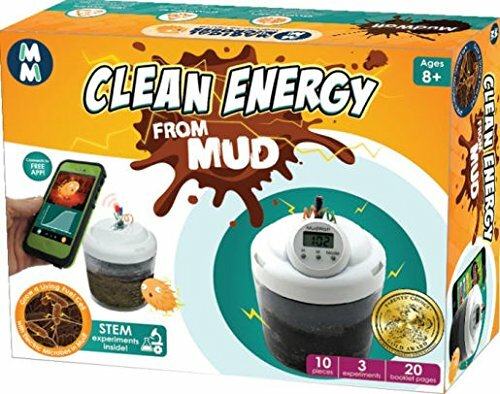 Your kid will be creating clean energy from literal dirt in no time with this kit! By experimenting with different kinds of mud and adding different substances to the mix, your child can create an efficient source of energy. 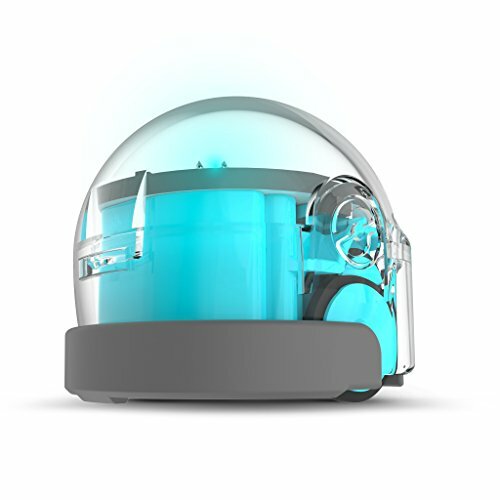 Perfect for introducing the idea of clean energy as well as scientific experimentation.